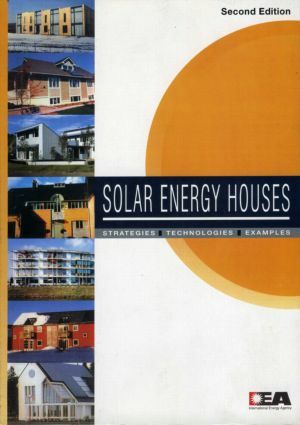 Passive and active solar strategies together with the adoption of energy conservation measures and the integration of new materials and technologies can lead to a dramatic reduction of 75-90 per cent in the energy consumption of the buildings. The objective of Task 13 of the IEA's Solar Heating and Cooling Programme was to advance solar building technologies and demonstrate this potential by designing and constructing buildings that met very low energy consumption targets while maintaining a good indoor climate. This revised second edition of this book presents the findings of the Task 13 experts and includes the results of the monitoring programme, conducted to determine the effectives of the techniques and strategies adopted. This new edition also provides a detailed explanation of this research programme in terms of how far the expectations of the Task experts were met and highlights the specific successes and lessons learned from the project.